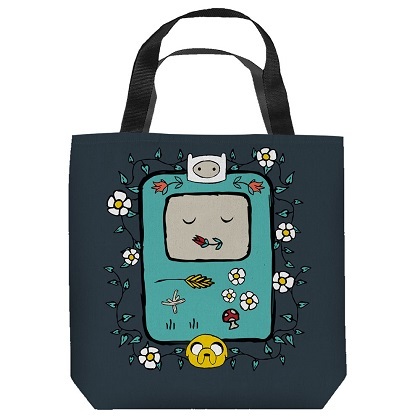 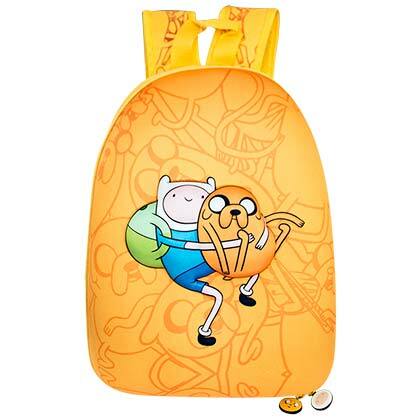 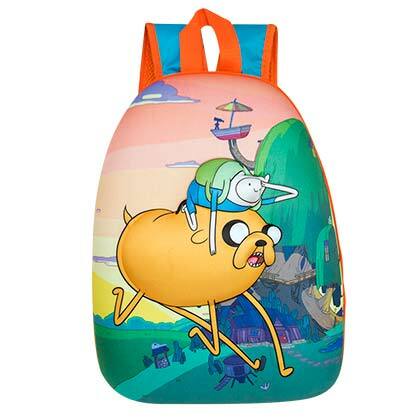 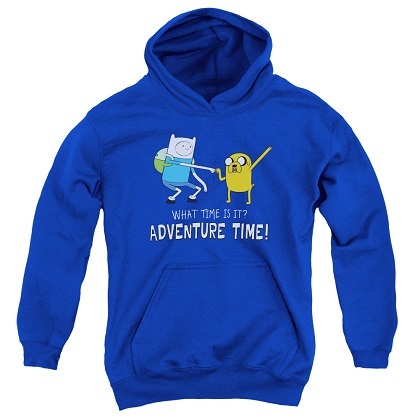 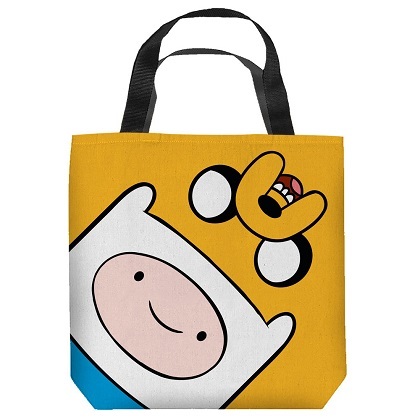 Adventure Time Lumpy Tote Bag. 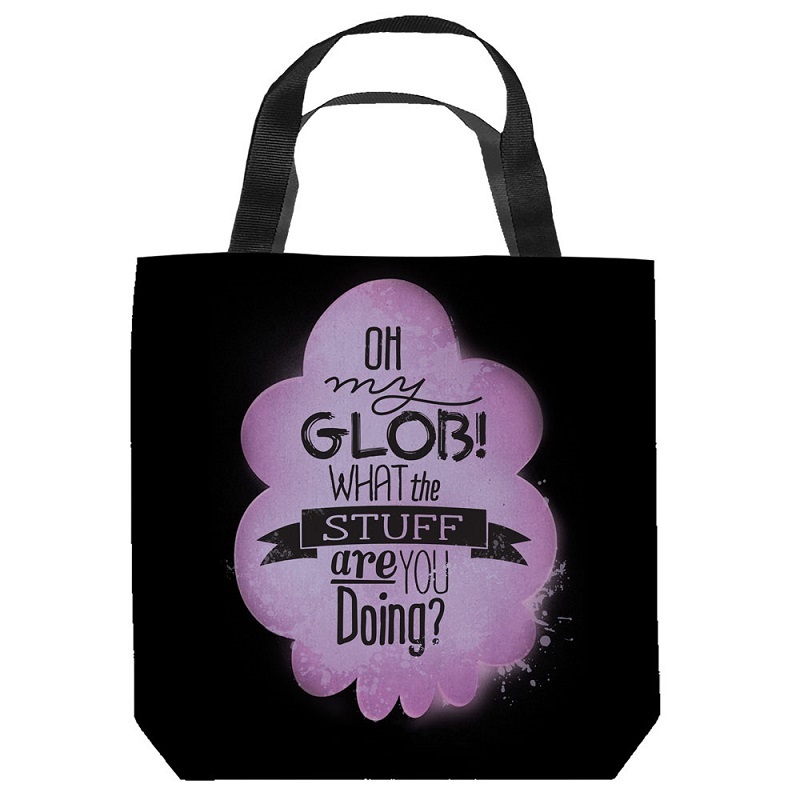 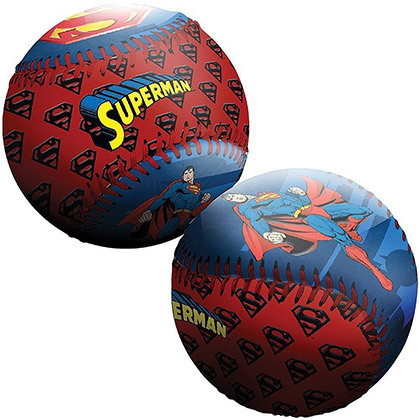 Spun Polyester - Light Weight Cotton Canvas Look & Feel - 2 Black Handles - 2 Sided. 13x13.